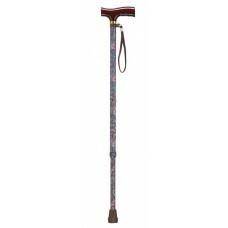 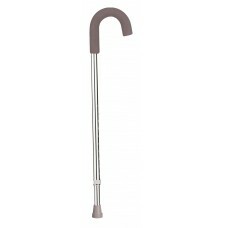 Product DescriptionIf you are looking for solid comfortable cane, the Aluminum Round Handle Cane wit.. Product DescriptionIf you are looking for comfort and style, look no further. 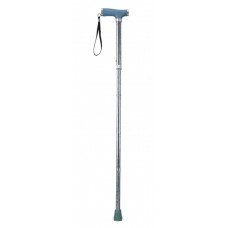 Drive Medical's adjust.. 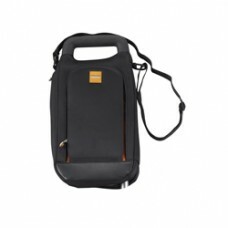 Product DescriptionConvenient zippered storage compartments for necessities. 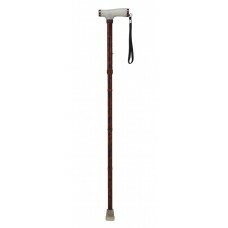 Stylish bag hides cane .. 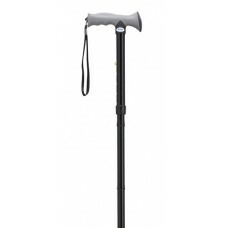 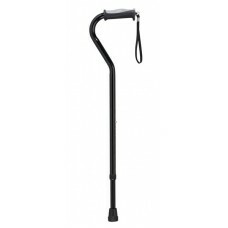 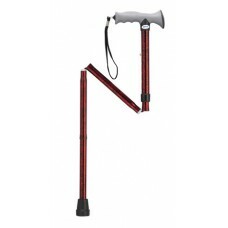 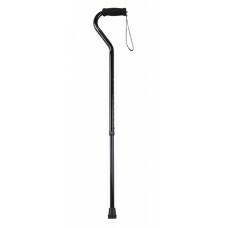 Product DescriptionThe Black All Terrain Cane by Drive Medical allows people with reduced mobility, .. 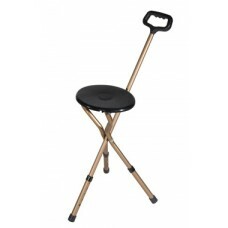 Product DescriptionThis stylish folding cane seat by Drive Medical provides you with a sturdy suppor.. 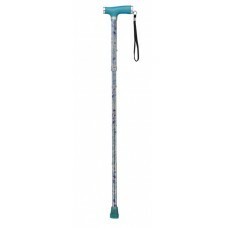 Product DescriptionThe new Butterfly Folding Cane with Glow Grip Handle series by Drive Medical is o.. 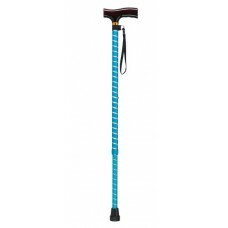 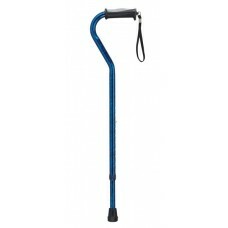 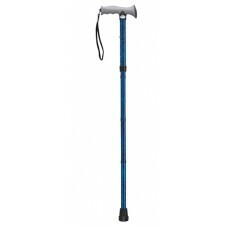 Product DescriptionThe new Celebration Folding Cane with Glow Grip Handle series by Drive Medical is.. Product DescriptionThe new Copper Folding Cane with Glow Grip Handle series by Drive Medical is one ..